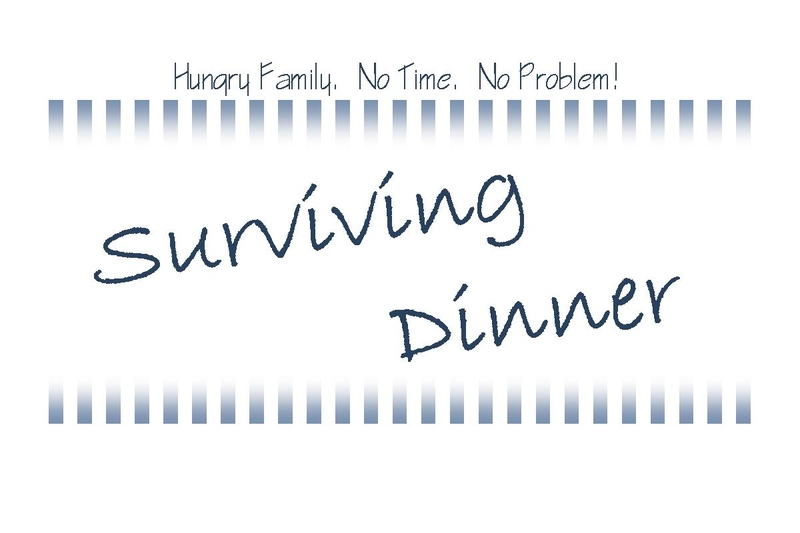 Published on May 13, 2013 May 5, 2013 by Kristina @ Family. Work. Life. No lie, you can have this on your plate 5 minutes after you walk in the door. Trust me, I did it twice last week. Avocado boats are super popular these days. Bake an avocado with an egg in the middle. 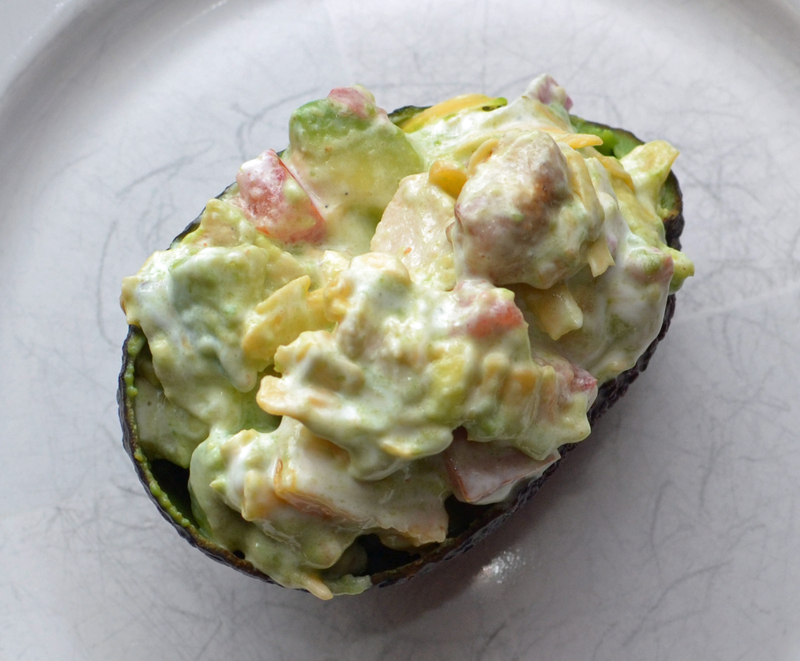 Make egg salad or chicken salad and stick it in the middle of an avocado. I love avocados, I love guacamole, and I love mexican food, but those dang chips get me every time. There had to be a better way. There is, people. Behold the Mexican Avocado Boat. 1. Cut avocados in half. Remove pit. Scoop flesh into a bowl. 2. Add the remaining ingredients. Mix together. Salt & pepper to taste. 3. Heat in microwave for 30-45 seconds. 4. Divide filling between the 2 avocado skins and serve. It doesn’t get any faster. This is perfect when you have a need for a really fast dinner, and with all these fresh ingredients it’s pretty healthy, too. Before you say “Healthy? There’s a lot of fat in avocados!” let me tell you that one boat is less than 300 calories. It’s actually probably a little light on the calories for dinner. It fills me up, though, and is even faster than a drive-through!